Andrea Permalash Naturals Medium lashes are ideal for first-time individual eyelash users. 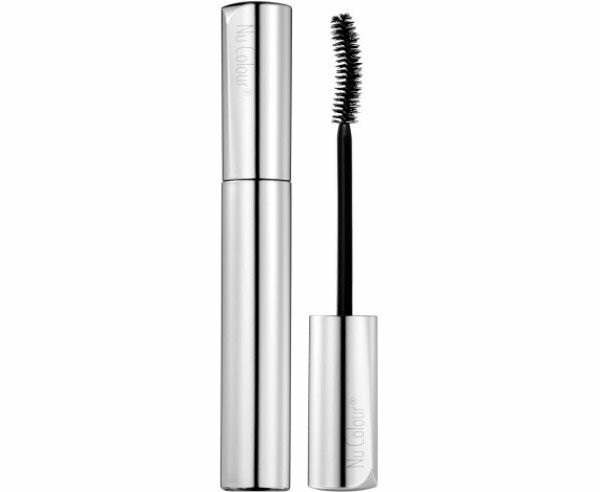 The pack comes with a total of 56 knot-free MEDIUM length individual black lashes. Andrea Permalash (Perma-Lash) Naturals MEDIUM Pack helps create full, natural-looking lash styles. Length is approx. 10mm.